SO many great sounding products! K beauty is my absolute faveeee. All of these look amazing!! I heard great things about korean beauty products and this one sounds nice. The barrier creams sounds really good, I want it! Nice post! These products sound so good. 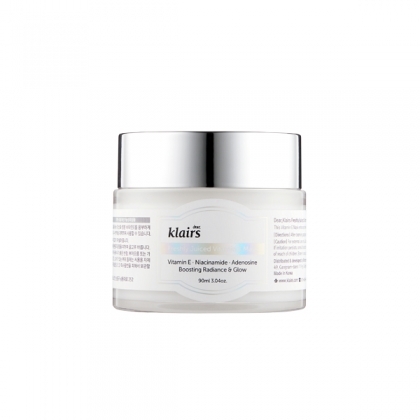 I've always wanted Klairs products too because the reviews are just positive and I think I need it in my life. However, they're a bit on the expensive side. But I'm sure it'll be worth it, right? thanks for the coupon to be hones i have never try this cream but maybe I will! All these products sounds amazing! Klairs is definitely a brand I plan on trying sometime soon as everyone seems to love the brand! Lovely to find out more about your current K-beauty wishlist babe :) Hope you're having a lovely week so far! These all sound absolutely fabulous. I am due for a K-beauty haul and will add these to my list! These are really amazing products dear! I'd love to try Klairs Freshly Juiced Vitamin E Mask. Heard a lot of good things about that. I'm not a big fan of Korean skincare/makeup products cause they just don't suit my skin. I'm all for cruelty-free brands though so yay for that! These products seem so nice! These all sound so good!! I have the first two products and I must say they work wonders! 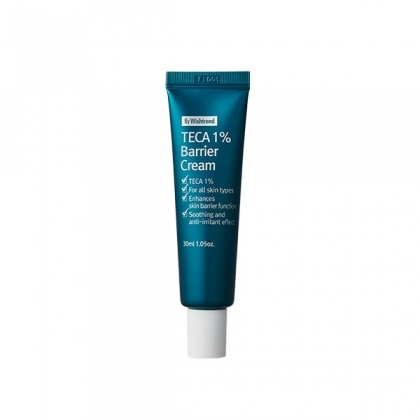 Especially the TECA 1% Barrier Cream, I don't know how bad my skin condition would be if without it. It literally saved me from looking all packed with pimples. I've always wanted to try the Tencel Sheet Mask too! This sale period shall make that happen soon haha! Nice post, so good and interesting. These products sound so good. I absolutely LOVE Kbeauty. I can definitely say I'm obsessed. I've been hearing a lot of great things from Klairs and I'm excited to try it out! Thank you so much lovely!! Yes, me too!! 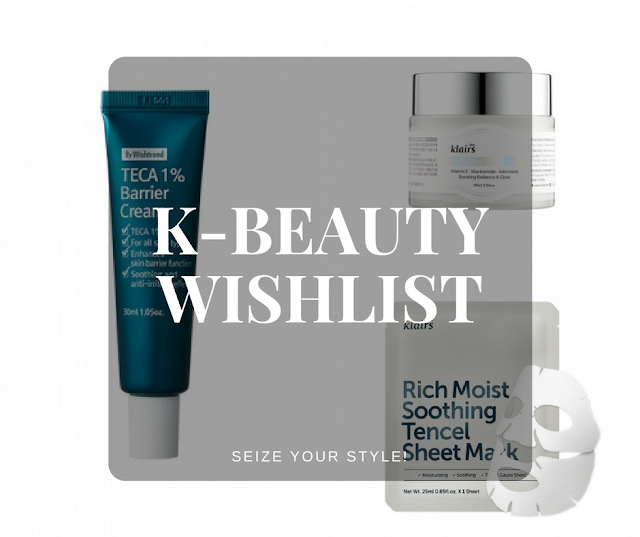 Lately I'm dying to try more k-beauty products!